Current and prospective students are encouraged to take advantage of credit-by-examination opportunities offered through Advanced Placement, College Level Examination Programs (CLEP), International Baccalaureate, and Dantes Subject Standardized Tests (DSST). 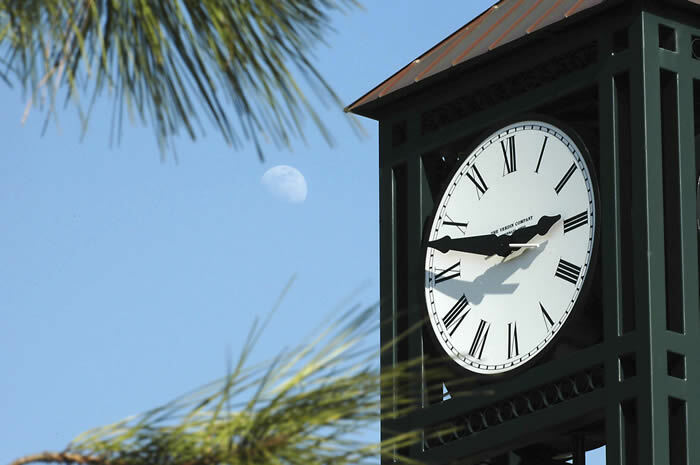 Students transferring to UNCW may receive up to 93 semester hours of academic credit from all institutions attended (this includes credit awarded for military training and experience); however, no more than 64 semester hours can be transferred from two-year institutions. Correspondence courses (15 semester hours maximum), CLEP credit and military credit will be counted toward the total. Credit earned at another regionally-accredited institution with a grade of "C" (2.0) or better is accepted by the university if the work transferred is comparable to offerings of the UNCW. Transfer students must meet the university's residency requirement. Hours attempted and Grade Point Averages earned at other institutions are not used in computing GPAs at UNCW, except in the case of students applying to enter the nursing program and seniors graduating with honors and/or distinction. For college credit, select the appropriate state from the first drop down box and the college/university you previously attended from the second drop down box. The American Council on Education has published a Transfer Guide designed to help military veterans understand the system by which colleges award academic credit for training earned while in the armed forces. The publication lays out the different approaches taken by different institutions and the ways in which the ACE Credit Recommendations process tries to bridge those differences. 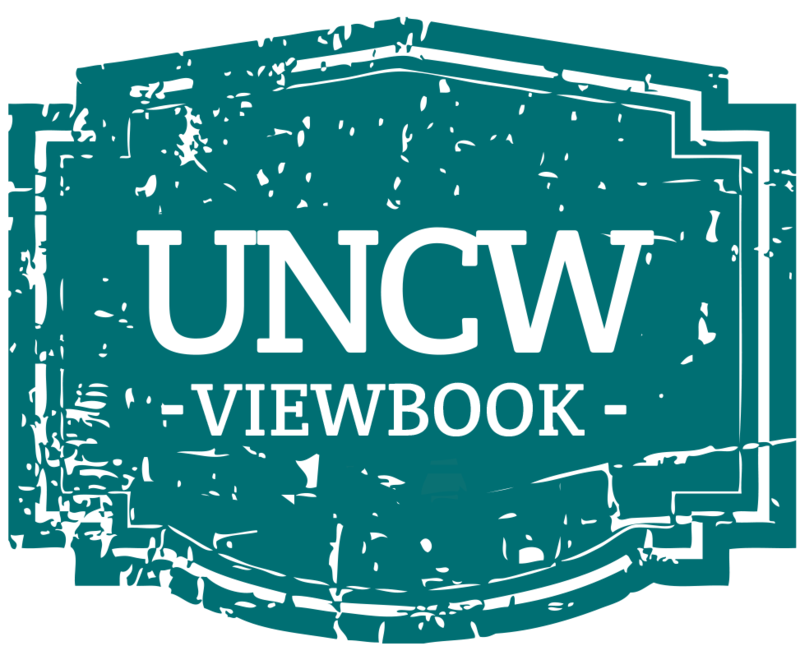 UNCW awards either departmental elective or general elective credit as applicable for military training and experience reported on military transcripts. The university physical education requirement is waived based on basic or recruit training.